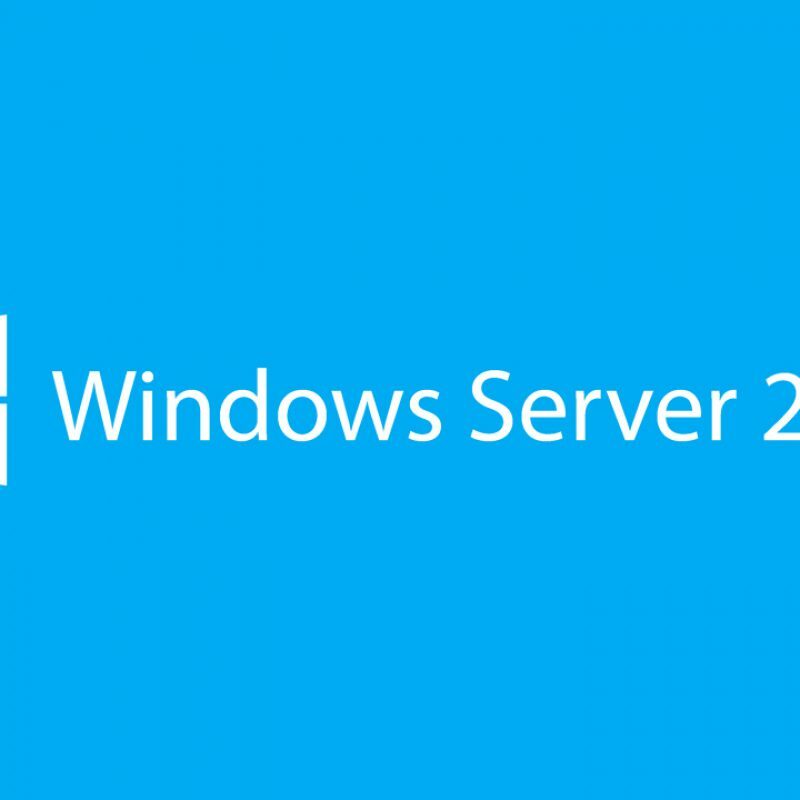 Microsoft heeft de Release Canidate voor zowel Windows 8 als voor Windows Server 2012 beschikbaar gesteld. It’s Windows reimagined and reinvented from a solid core of Windows 7 speed and reliability. It’s an all-new touch interface. It’s a new Windows for new devices. 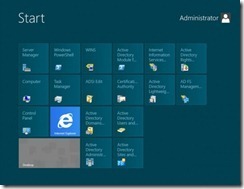 And it’s easy to try now—whether you’re installing it for the first time, or moving from Windows 8 Consumer Preview.